As ride-hailing apps such as Uber and Lyft become increasingly popular, questions over the role of traditional taxis and their drivers are being raised. The issue has caused problems across the world, leading to protests that can often turn violent, but Massachusetts will use a unique method to placate and assist the taxi industry: make the app companies support it. State Governor Charlie Baker has signed a law that will see a 20-cent per trip fee levied on the ride-hailing apps. 5 cents will go toward supporting rival taxi firms, helping them to adopt "new technologies and advanced service, safety and operational capabilities" and to support workforce development. As for the remaining 15 cents, ten will go to cities and towns, and the remaining five goes toward a state transportation fund. Considering that Uber and Lyft have a combined 2.5 million rides per month in Massachusetts, the fee is likely to raise millions of dollars per year. 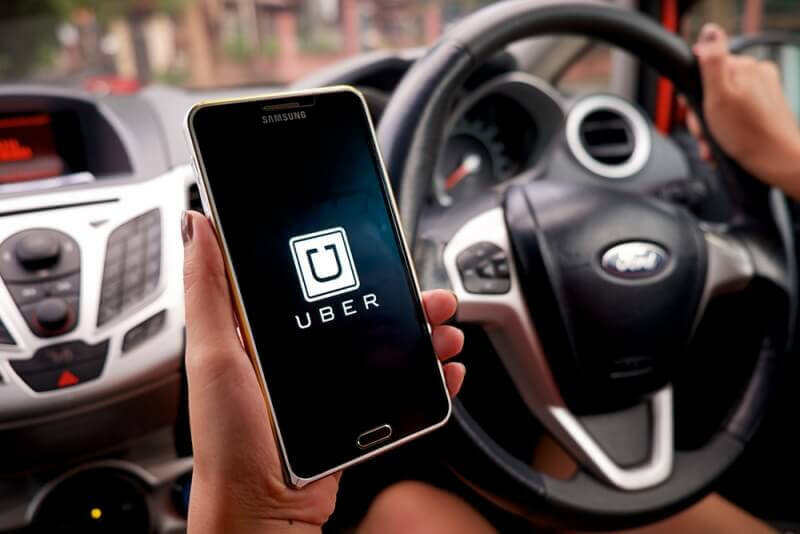 Many of the anti-Uber protests around the world call for the app and its drivers to be banned because they don’t follow the same rules and regulations as taxi businesses. Even with the new law, some Massachusetts taxi drivers continue to feel the same way. Precisely how the fee will be collected and what it will be spent on is yet to be determined. The law bars companies from passing on the cost to riders and drivers, though some worry this will still happen. Unsurprisingly, the ride-hailing services aren’t happy about the fee. "I don't think we should be in the business of subsidizing potential competitors," said Kirill Evdakov, the chief executive of ride service Fasten. The 5-cents will only go toward the taxi industry until 2021. From that point on, the 20-cent fee will be split between cities and the state for the next five years, disappearing completely by the end of 2026.